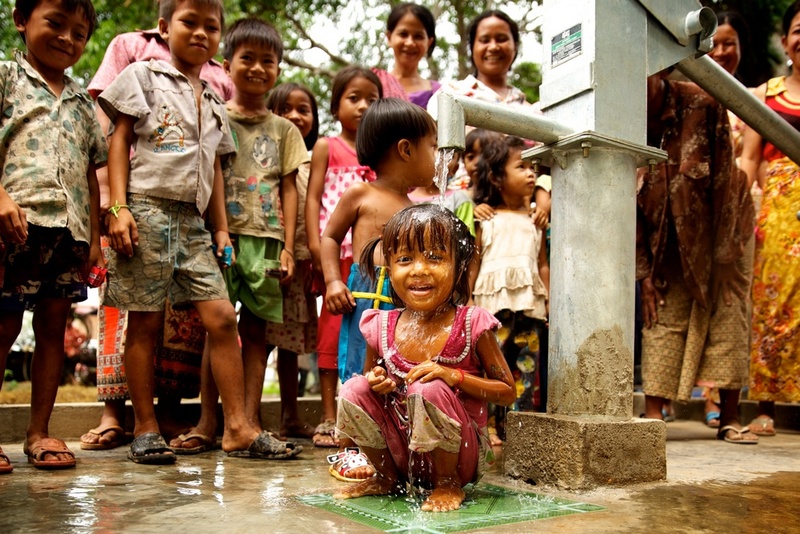 At Clean Water Partners we help local organizations measure their effectiveness and assess the impact of their work. We help local WaSH organizations to assess the quality of their work and consider new approaches to grow effectiveness and impact. Secondly we help organizations to design projects and programs to address the on ground reality of the problems and challenges faced in communities. We work with partners in the program design, implementation and monitoring stages of the projects and programs; with a goal of helping partners to improve the quality of their work. Thirdly we aim to leverage the skills and capacities of our partner organizations, through encouraging networking, sharing or ideas and WaSH technologies; with a goal of harnessing local solutions to local problems. Finally we help our partner organizations to effectively communicate their work, lessons learnt and impact.